Welcome to Furn-On Packages, providing furniture package solutions to individuals and organisations alike, throughout the UK. At Furn-On Packages, we are flexible and able to respond to customers requirements with great ease – which is why we can offer you a complete solution that fulfils your requirements! 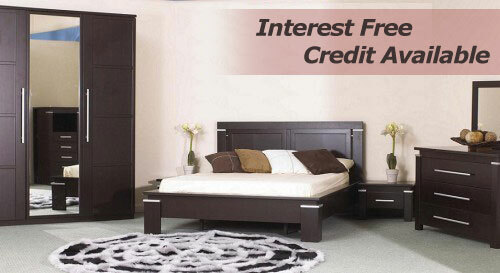 Furn-On Packages offer very competitive prices for an entire home package solution. We offer a range of four packages which run from the basic model through to a luxury package targetted at executives.